Cape Jervis accommodation & Caravan Park is the perfect place to stay whether you are taking the Cape Jervis ferry to Kangaroo Island or exploring the Fleurieu Peninsula – Deep Creek National Park, Rapid Bay, Second Valley, Victor Harbor, Yankalilla, Normanville, and McLaren Vale are all a short drive away. 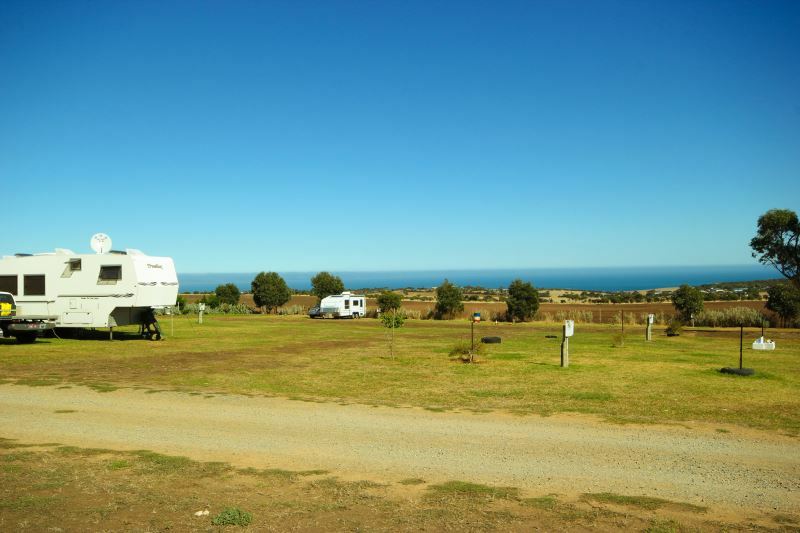 Ranging from well facilitated RV Park caravan & camping grounds to romantic self-contained cottages, budget rooms, motel rooms to a cottage for two families; we have the best selection of accommodation available for your next adventure on the Fleurieu Peninsula at very persuasive prices. We have a very popular onsite licensed restaurant open every night. Bookings are appreciated please ring 08 8598 0288. For those not wanting to take their car or caravan to Kangaroo Island we have a secure car parking lot available. 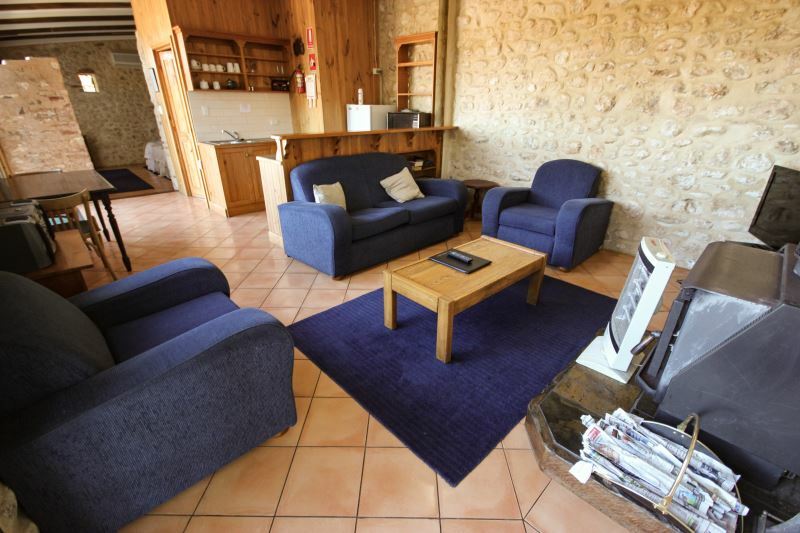 We have six self contained cottages/apartments that can sleep up to 7 people. Please have a look through all the cottages on offer to see which one suits your requirements. We have our caravan and camping grounds. These are currently being expanded to hopefully make your stay with us more comfortable. We can cater for just a tent set up or a mobile home bus. We pride ourselves on being able to offer fresh and local produce when we can, whilst giving you a value for money meal option, featuring home-grown wines and locally caught seafood. 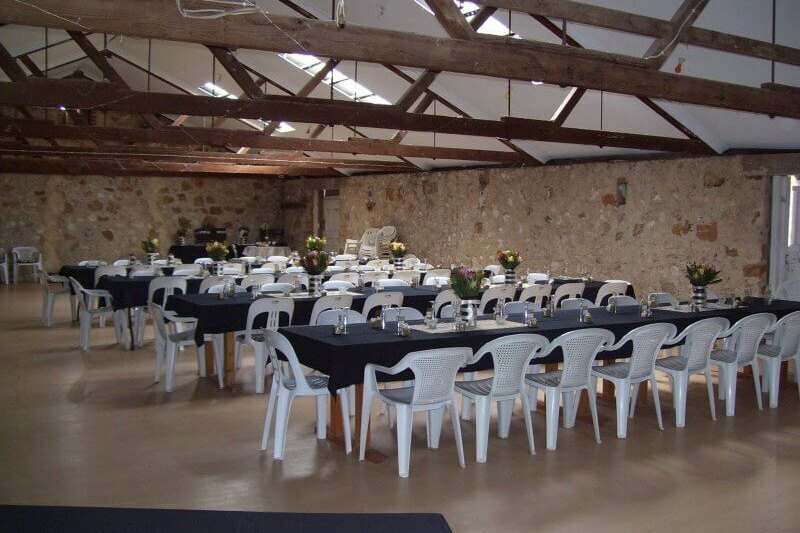 Our beautiful old-stone renovated barn is also available for hire for functions up to 150 people. Breath-taking views, beautiful natural surroundings and on site accommodation for your next event. 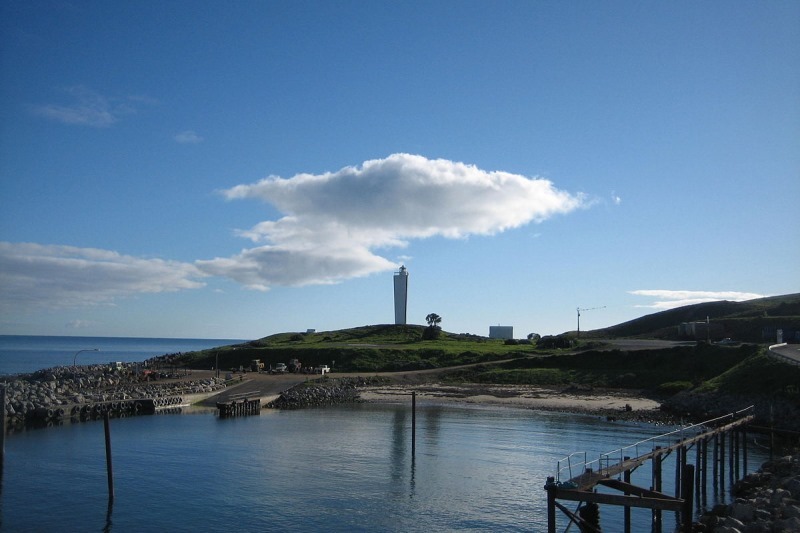 We are only 3kms to the Sealink Ferry Terminal to Kangaroo Island as well as the popular Morgans Beach. This is just the beginning of what you can enjoy on the magical Fleaurieu Peninsula. Situated 107kms south of Adelaide, on the southern tip of the Fleurieu Peninsula, Cape Jervis has a view across the Backstairs Passage to the coast of Kangaroo Island (we are only 3km from the Ferry Terminal to Kangaroo Island). 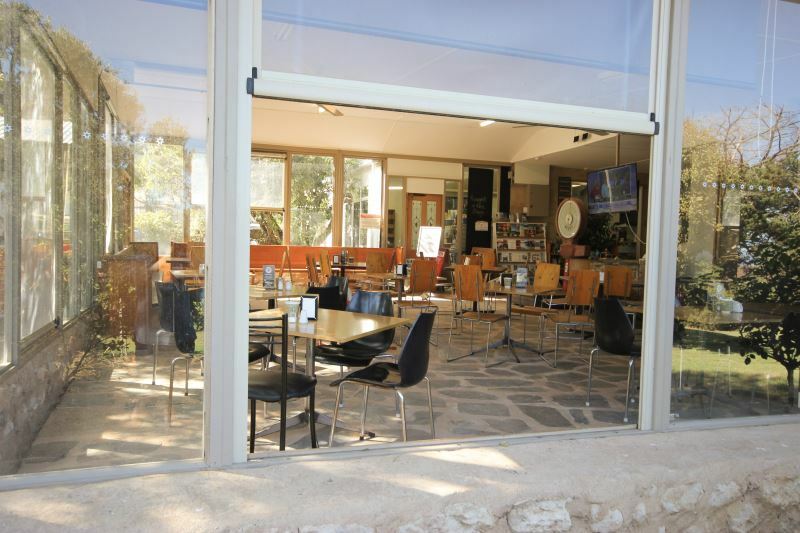 Surrounded by National Parks, Unique Food Experiences, a myriad of Activities, great Fishing, Wildlife, and divine wines at local Cellar Doors. 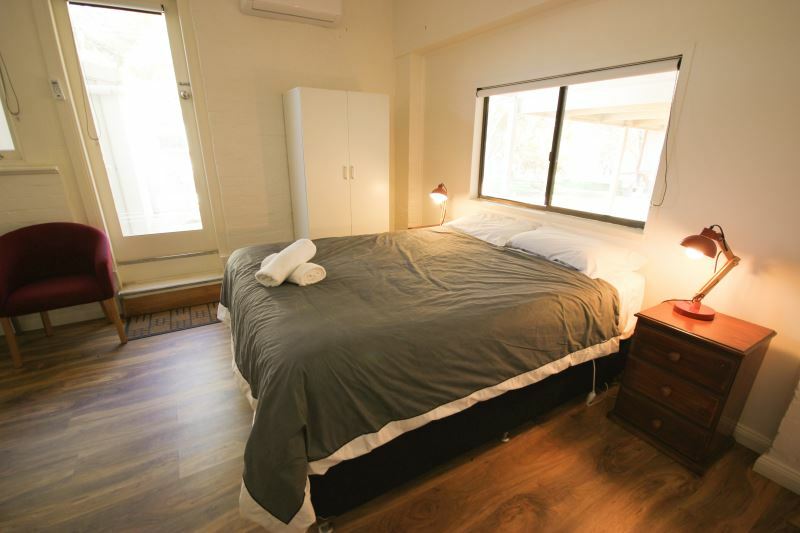 Keen to find out more about Cape Jervis Accommodation? Would you like more info on our area & all it has to offer? Just drop us a line and we will get back to you promptly…..